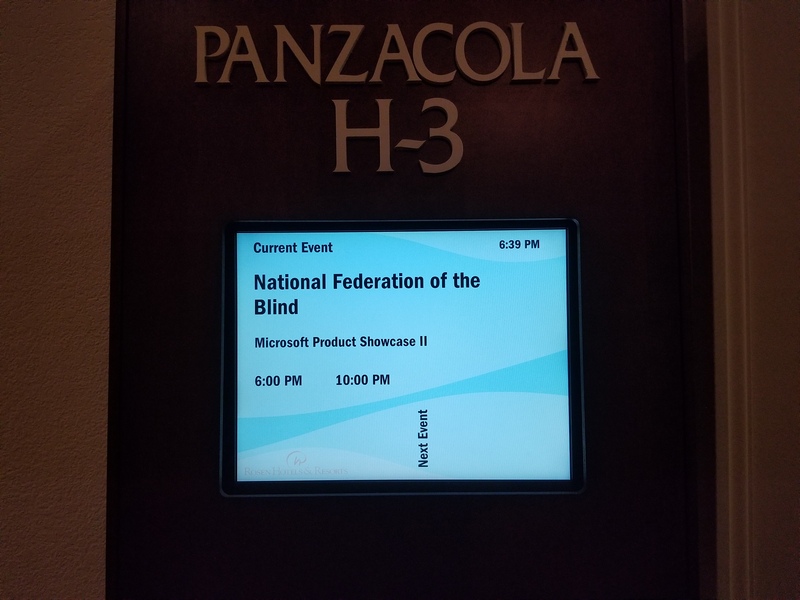 The National Federation for the Blind puts together the largest convention for blind people in the world every year in Orlando Fl.. We have been lucky enough to be able to attend the NFB convention the last few years because it happens to be in our backyard. So many great technology companies like Google and Automatic sponsored the convention this year. 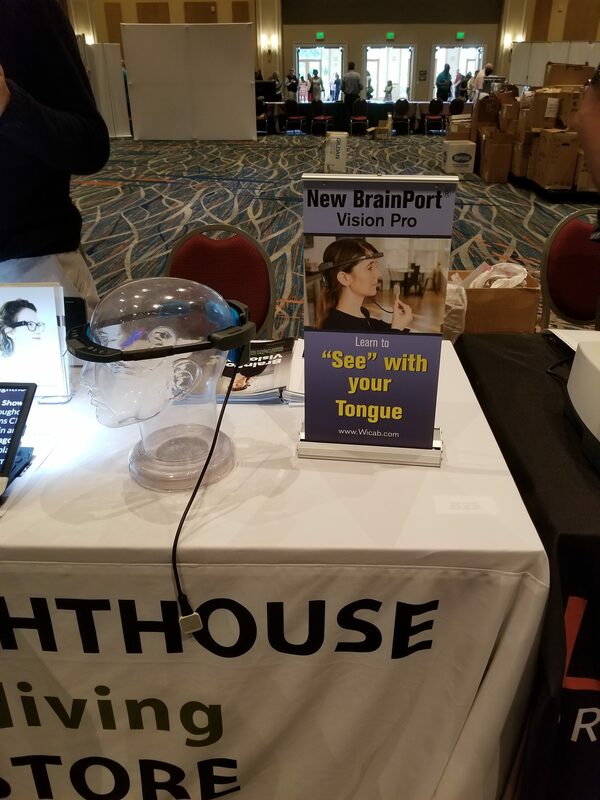 These are a few of the things that stood out to us when we attended the National Federation of the Blind Convention in 2018. 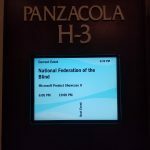 We had such an inspiring experience at last years NFB Convention that we decided to make sure we attend every year. How many low-vision people there really is. How much technology can either help or hinder a low-vision person. How all technology assume they have the answer but most of the big tech giants actually asked any of the blind users for their feedback. How many big tech companies are actually vested in helping the low-vision population navigate technology like the internet. 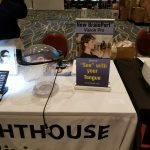 We attended the 2018 National Federation of the Blinds annual convention in Orlando. I feel like this is one of the more inspiring things that this company has afforded me the opportunity to do. I learn so much from this convention and walk away feeling very inspired and ready to conquer the web accessibility side of software. There are a lot of things to learn from a convention like this. 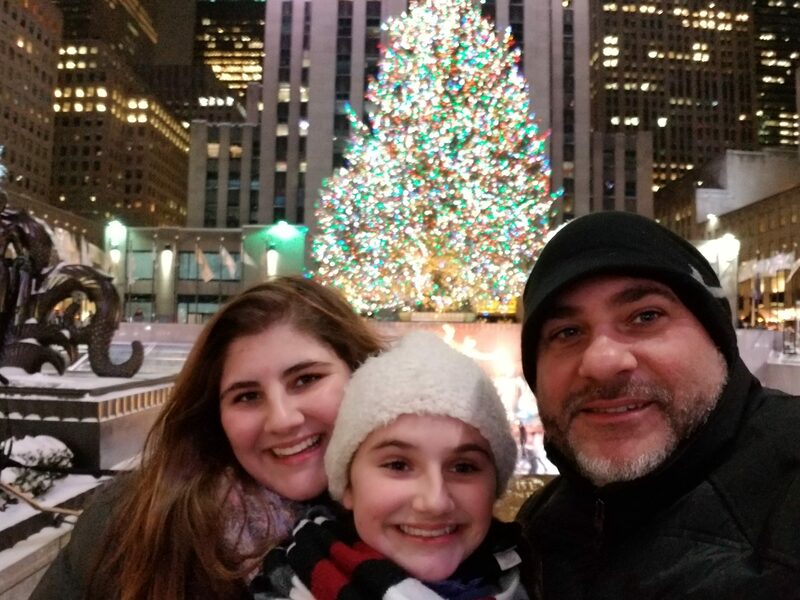 It is not just about the new technology that is constantly coming out but also the people you meet. The amazing people that I met were so passionate about accessibility it was contagious. These huge companies seek out and hire the very best people for this type of work and it shows. I was impressed, to say the least. But the most impressive aspect of the entire NFB Convention was the low-vision individuals themselves. Everybody I met was very polite and very intelligent. They were able to work together as a group and navigate that entire convention floor plan. Before I had ever attended an NFB Convention I would have assumed that it would be a very difficult task for that large of group of low-vision people. But that just shows how out of touch I was about this topic and the issues that we are having as a people. There are so many amazing technologies being unveiled and displayed at the NFB Exhibit Hall. I wish I had enough time to talk about every one of them because they were all amazing and they all helped in one way or another. 1. A wearable device that allows the user to “See” with their tongue. Yes, I just said “See” with your tongue. But its areas like this that can lead to the most amazing breakthroughs that could revolutionalize how a low-vision person can be helped. 2. 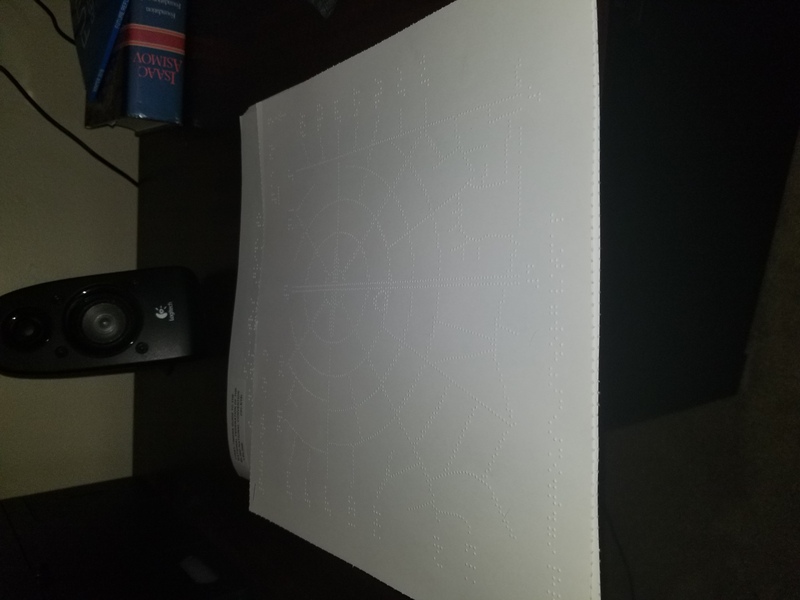 A company that prints a Google maps roadmap in brail. 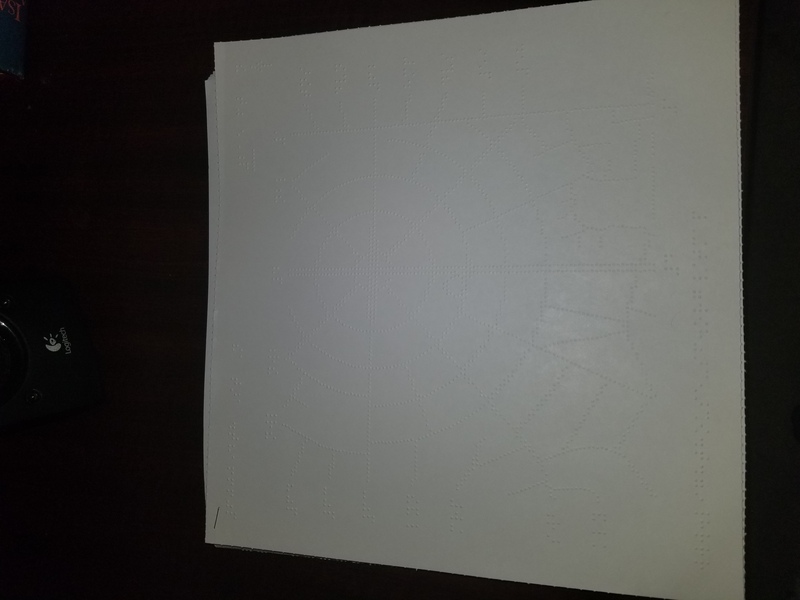 You type in your address and you can print a map that is displayed in brail with the Maps key that is also in brail. There where a lot of different ideas other than technology at this convention. There was a lot of books and printed material that had very useful information that was meant to help as well. 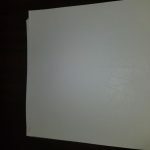 One of the pieces of print that really captured me was a magazine called “Future Reflections”. This magazine is for parents and teachers of blind children. On its face, it seems small but then I think about the mindset and the community that makes it happen and I can’t help but be inspired. 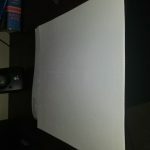 There where big companies like Microsoft that attended and showed off how they are helping the blind community use the internet and their software. These companies put on multiple conferences throughout the week and they had a large presence at the Exhibit Hall.